Everything kid and baby related. Sweet Me Photography + Giveaway! 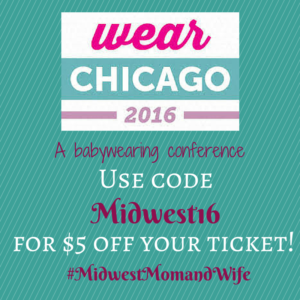 I am so excited to announce that Midwest Mom & Wife is teaming up with Sweet Me Photography! 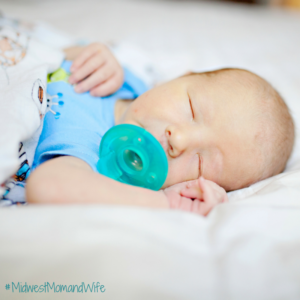 Sweet Me Photography offers in-home and affordable newborn photography. 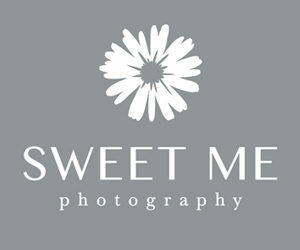 There are photographers available all over, but just recently Sweet Me Photography has came to Des Moines. Why am I so excited about this? As a mom, I know how important those first photos are of your precious baby. 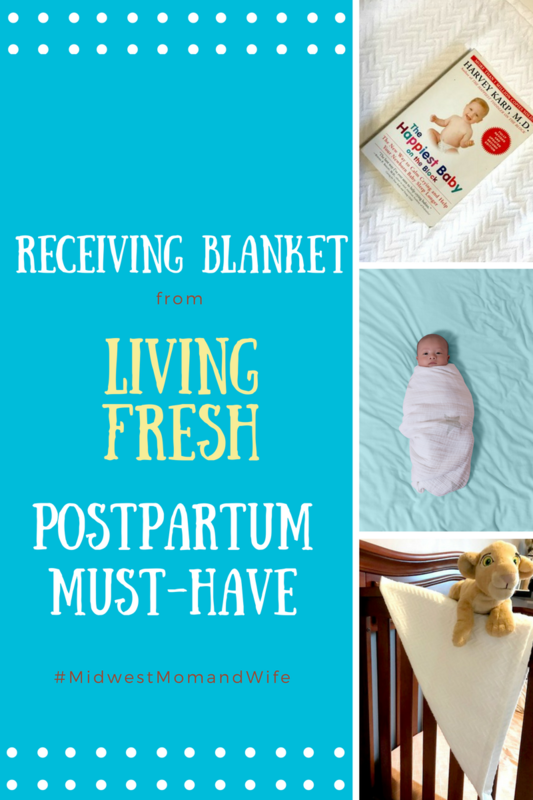 But, as a postpartum doula, I know how important it is for you to rest, recover and bond with your newborn. 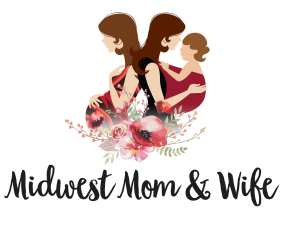 Sweet Me Photography provides boutique sessions in the comfort of your own home. 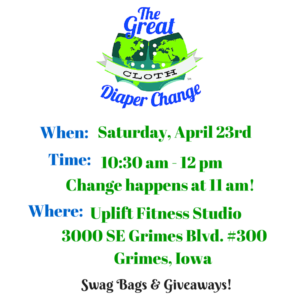 No need to pack up all sorts of baby necessities and no need for you to be up moving around. Let the Sweet Me photographers take care of it all. They bring lighting, heating, props, outfits (but if you have your own, you are more than welcome to use it! ), blankets, and backdrops. Go take a shower, get some rest and let the photographers capture some wonderful photos. Every Sweet Me photographer is also trained in baby safety, so you can rest assure they are properly taking care of your newborn. 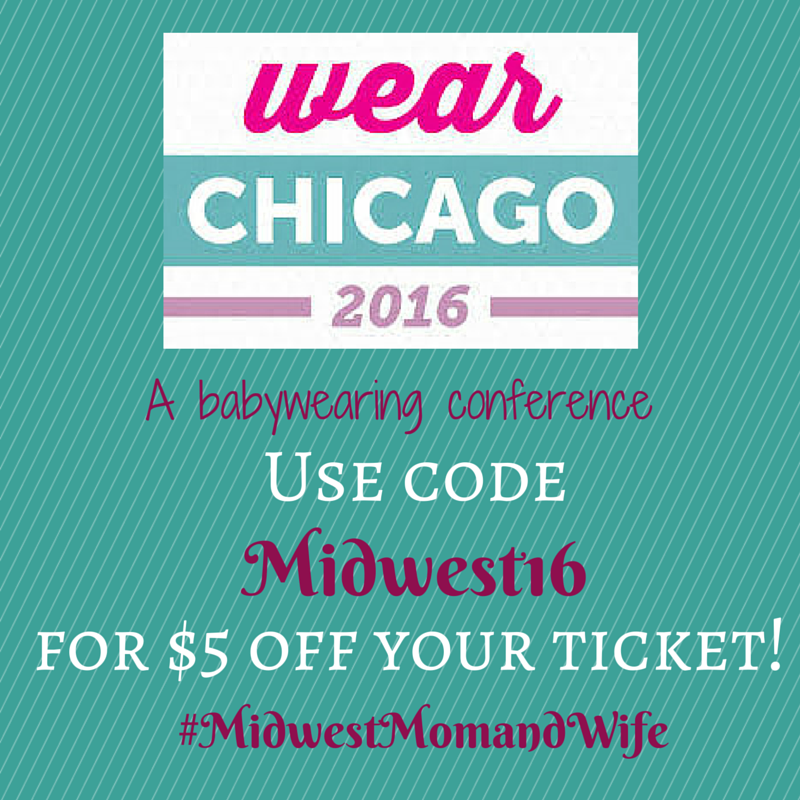 Because Midwest Mom & Wife has begun an amazing partnership with Sweet Me Photography we are offering a giveaway! One lucky winner will win Sweet Me Photography’s package one valued at $350! And there is more … ANYONE who enters for the giveaway will receive $25 off any package of their choosing, just for entering! Giveaway will end Sunday, October 2nd! 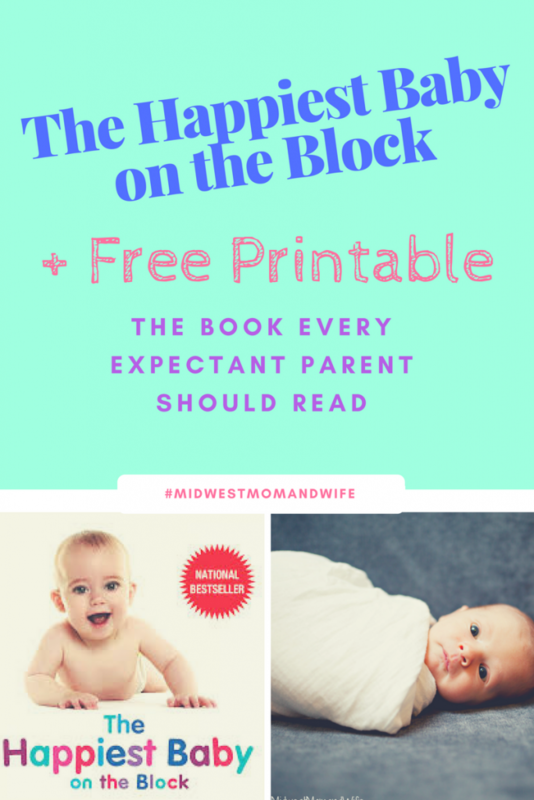 Make sure you share with all your expecting friends! 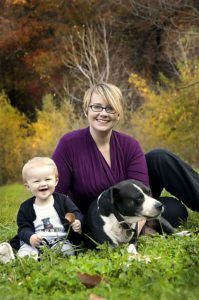 Becoming a parent and bringing a newborn into a house is challenging enough on its own, but adding a four-legged child into this situation comes with its own set of unique obstacles. There was a recent advertisement from the internet powerhouse Amazon that took a look at this problem from the dog’s point of view. In this thirty-second short, a golden retriever feels alienated when a toddler is more interested in playing with a stuffed lion and goes off into a corner after the baby cries when the dog attempts to connect with the small child. When the father sees this occur, he places an order on Amazon, and later receives a package that contains a lion’s mane for the dog to wear. This is enough to get the toddler to connect with the canine. This is a perfect example of how to ease these two strangers into a more comfortable environment together. Here are some tips on making this transition as smooth as possible. You’ll likely already have the nursery and many other items set up for the infant’s arrival, but make sure your pet has a chance to examine, smell and become familiar with them. Think about carrying around a doll wrapped in a blanket in order to get pets used to you paying attention to someone else (or something else in this case). If possible, bring home a blanket from the hospital before the baby comes home so that your pet can get used to their scent. Dogs and cats have sensitive hearing so you may consider downloading or playing them sounds of baby’s laughing or crying to get them used to these strange sounds. 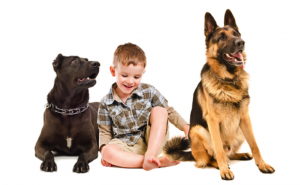 If your animal exhibits behavior like jumping on the furniture that might be inappropriate with an infant in the house, start training sooner, rather than later. You’ll also want to instill a no begging policy and teach them to stay away from food that doesn’t belong to them. This will help avoid them snatching food out of a toddler’s hand and the possibility of them eating unhealthy foods that are dropped, discarded or end up on the floor. 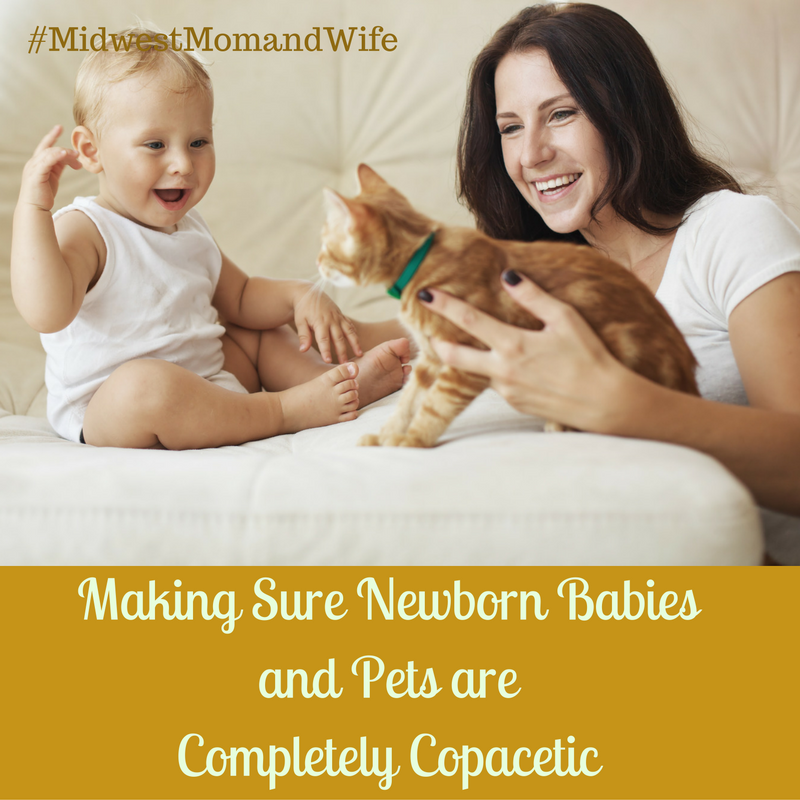 Most of these tips and tricks are canine orientated, but they certainly apply to cats in these situations, but dogs can’t usually leap into a crib as easily as a feline. Be sure your cat is supervised when they’re in the nursery and don’t leave them along with the infant. Babies will turn into crawlers quickly, so be sure the litter box is in an area they can’t come in contact with it, even for short periods of time. 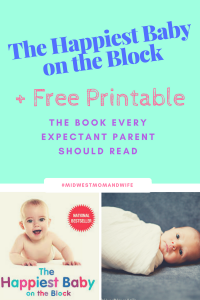 If you must move the box before the baby arrives, it’s recommended to do it slowly, in two or three-foot increments at a time over the course of several days or weeks. When the big day arrives, you may want to come into the house first without the child and warm up to your pet without the infant present. Introduce the two slowly with at least two people present and you may want to keep them separate for the first few hours while they adjust to the concept. 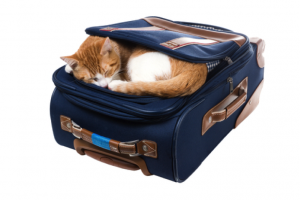 Keep your pet on their same schedule and don’t exclude them from their normal activities. There will likely be a little bit of jealousy and weirdness involved at first when introducing a newcomer into an existing family environment, but it doesn’t have to be that strange if we can follow some of these simple guidelines. We’re all family and we should treat each other with equal amounts of love and attention so no one feels left out. Hike it Baby: One Year Anniversary! Have you heard about Hike it Baby? For those of you who haven’t, we are an organization dedicated to developing communities that get families outside with children from birth to school age. There are branches in cities all over the world! Iowa has four branches: Des Moines, Iowa City, Cedar Rapids, and Davenport. An Ames branch will be starting soon, too! Come celebrate Des Moines’ one year anniversary with us! We went from an inspiration to an entire branch with over 800 Facebook members and hundreds of hikes on the calendar in a year! 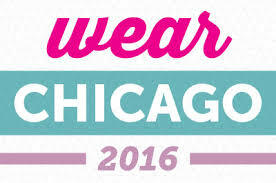 We have some fun things planned, including an amazing giveaway filled with donations from local businesses. When: Sunday, June 5th at 2:30pm at the Ewing Park Children’s Forest and Nature Trail. We will meet at the Ashley Okland Star Playground and hike the Nature Trail at 3pm then have time to play on this AMAZING playground. Bring your own chairs, a picnic basket, and join us! Check out more information about Katy Severe, leader of Des Moines’ local chapter here! 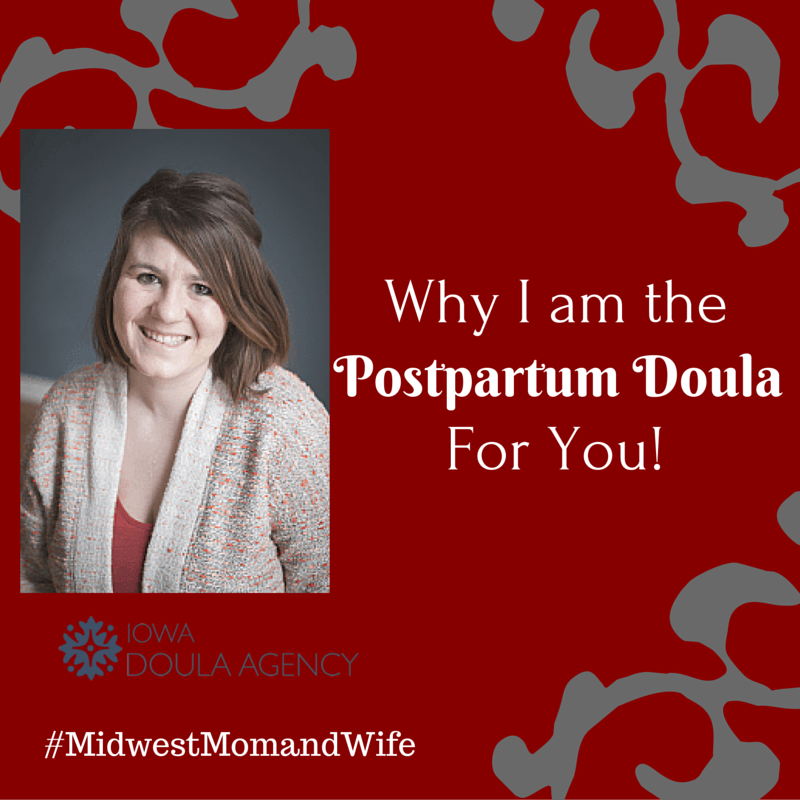 Why I am the Postpartum Doula For You! You may have already heard the exciting news! I am working with the Iowa Doula Agency as a postpartum doula! I am so excited to support mothers after birth. My dream is for every mother to have that one BEST friend after they birth their child. An individual who will be there to support them emotionally, physically and give evidence-based support for the mother and family. It is wonderful to have your spouse, family and friends around to help; but it is so beneficial to have an educated individual to assist. A postpartum doula’s focus is the mother. You can be extremely prepared to have a baby. 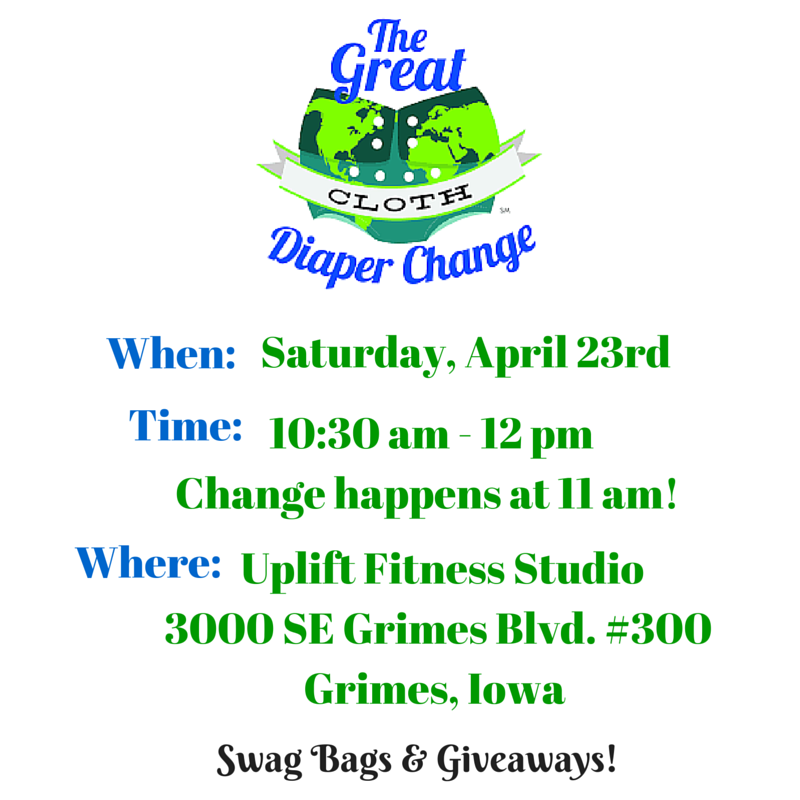 You can have freezer meals made, washed all the babies clothes, shopped for essentials, baby room prepped, and so on. Each birth and each postpartum period is different. 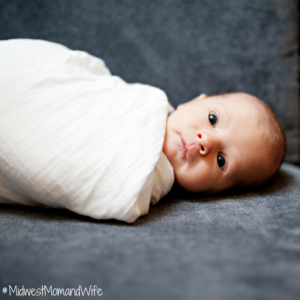 There will be questions that need to be answered about your newborn or yourself. A postpartum doula will bring comfort and ease stresses. As a postpartum doula, I do not dispense medical advice, diagnose medical conditions, interpret medical diagnosis, perform medical clinical procedures, or prescribe/administer medications or treatment. I am a resource tool! 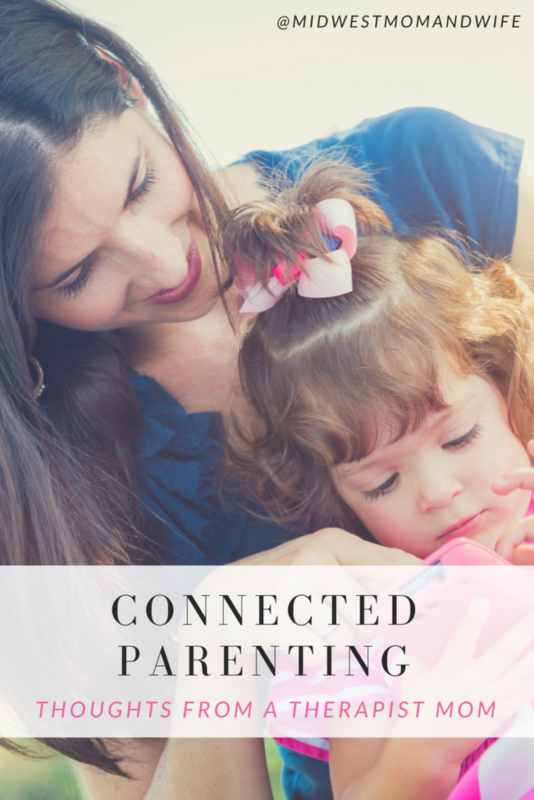 If you are concerned about breastfeeding and need to find a lactation consultation or need to find a mom’s group to socialize, I have many resources for you! If I cannot do something you need, I will help you find the perfect person to help you. There is always a free consultation. At our consultation we will chat about what your concerns are and what you feel you may need the most assistance with. If you feel that I am the right fit, we will create a plan that we both are comfortable with! I want to help every mother create and enjoy a special bond with their newborn.